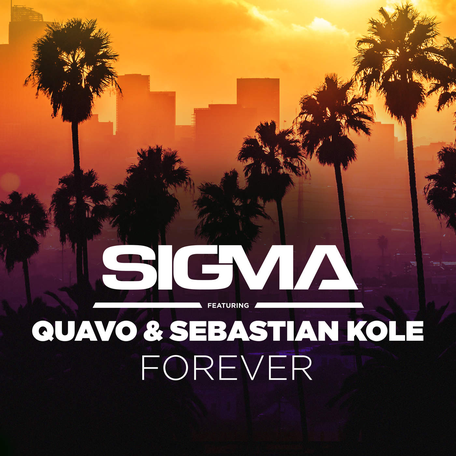 British DJ and record production duo Sigma recently unveiled their new single, ‘Forever’, which is out now via Astralwerks. The announcement follows a busy summer of live performances apparently playing to over 400,000 fans, including a sold out headline show at London’s Royal Albert Hall and appearances at the likes of V Festival, Creamfields, Pukklepop, South West Four, headline Asia and North America tours, plus their very own summer residency at Ibiza’s Amnesia. Featuring Quavo and Sebastian Kole, the trap infused track is a step forward for Cam and Joe, marking a shift in Sigma’s musical craft and one that may propel them even further into the global consciousness. “Working with Quavo and Sebastian has been great. It was the first time we had been to LA to record, so for a record like this to come together so naturally out there was pretty crazy,” says Cam. As one third of the Migos, Quavo is possibly becoming one of the most recognisable and influential voices in hip hop today. Quavo has been busy working on the hottest guest verses of this year, including DJ Khaled’s ‘I’m The One’, Drake’s ‘PortLand’ and A$AP Mob’s ‘RAF’. In the past five years, American singer-songwriter Sebastian Kole has possibly gone from aspiring songwriter to one of the hottest new hitmakers. He got ndustry attention in 2015 with his co-writing skills on Alessia Cara’s single ‘Here’. Currently signed to EP Entertainment/Motown Records, Kole recently released his debut album ‘Soup’. Since arriving on the scene in 2011, Sigma have had ten consecutive UK radio hits, two BRIT Award nominations, sold five million singles, had two international platinum selling singles, two gold singles and a gold album. 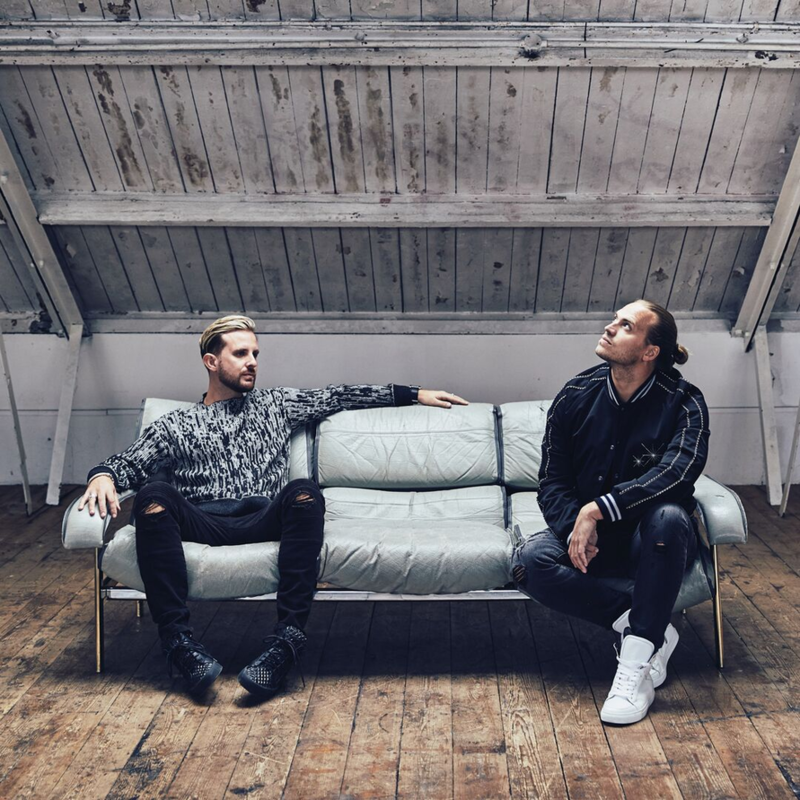 The duo have also racked up over 500 million streams and collaborated with a plethora of artists, including Rita Ora, Take That, Labrinth, Ella Eyre and Paloma Faith.